Six & The City! 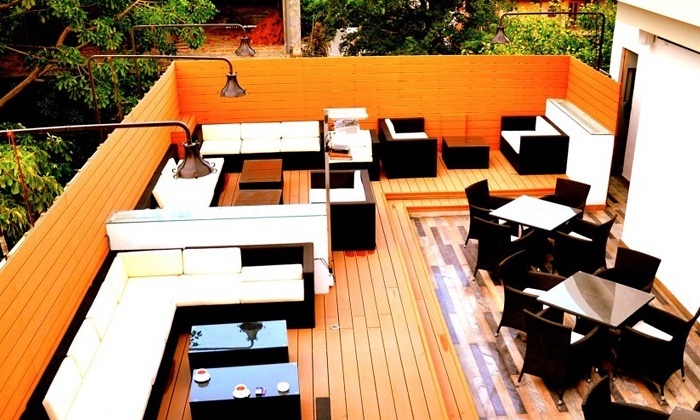 Dilli, Here Are 6 Sizzling Places To Satisfy Your Appetite With UNLIMITED Drinks! YOU DON’T NEED A SILVER SPOON TO GET GOOD FOOD! Is your stomach craving sumptuous meals and unlimited drinks? We have got you covered with 6 of Our Go-To Favorites Places in Delhi. Scroll down to decide on your choice of restro! Here are Sizzling Six Place for Relishing Meals With UNLIMITED Drinks, that don’t burn a hole in your pocket. If you’re looking for food with some heart and soul, visit Over The Top. Located in Janak Puri (East), New Delhi, their menu consists of North Indian, Chinese and Mughlai cuisines. 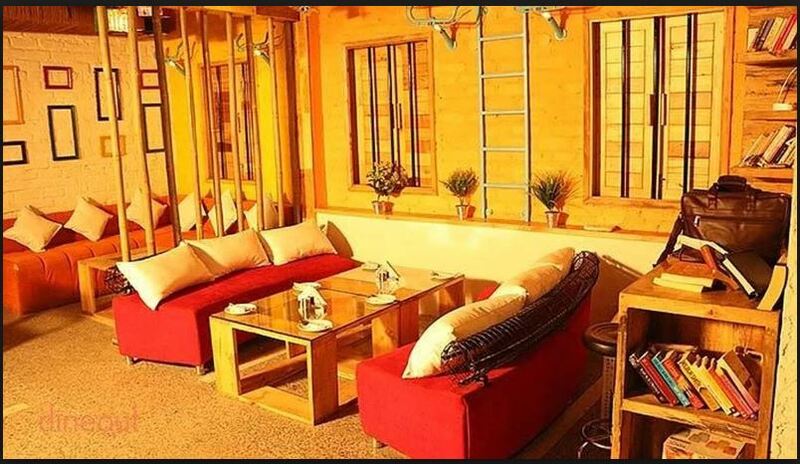 They have a refreshing and welcoming ambience with a choice of both indoor as well as outdoor seating. The lighting is bright and the seating is comfortable. Click here to avail Mon to Thu: Veg Lunch Buffet + Unlimited Mocktails/1 Pint of Beer (330ml)/1 IMFL Drink (30ml) for Just INR 475! Yummy In My Tummy! 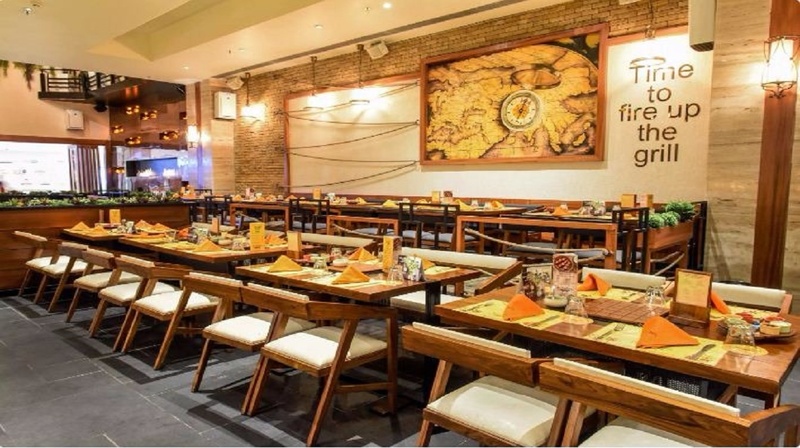 Located in Rajouri Garden, Pirates of Grill calls all the pirates in town to gather for a feast that’s worth the heist. The restaurant serves north Indian, Continental, Asian and Mediterranean cuisines. Pirates of Grill scores with its range of main course. 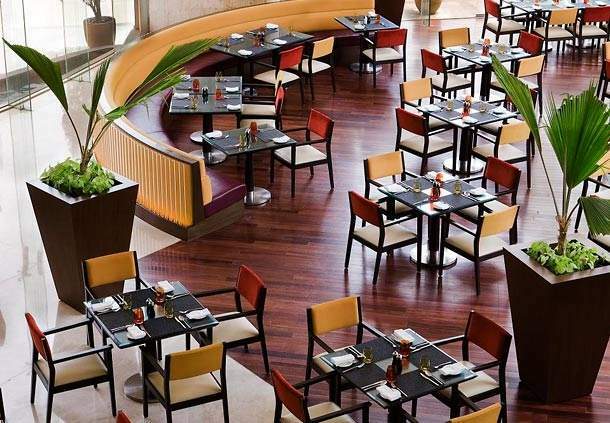 The contemporary brown and coral interiors offer multiple seating options including high raised tables and chairs. Click here to avail crazy offer between Mon to Fri: Buffet Lunch (Veg) + Unlimited Soft Drinks / Mocktails for Just INR 557! Say whaaat! 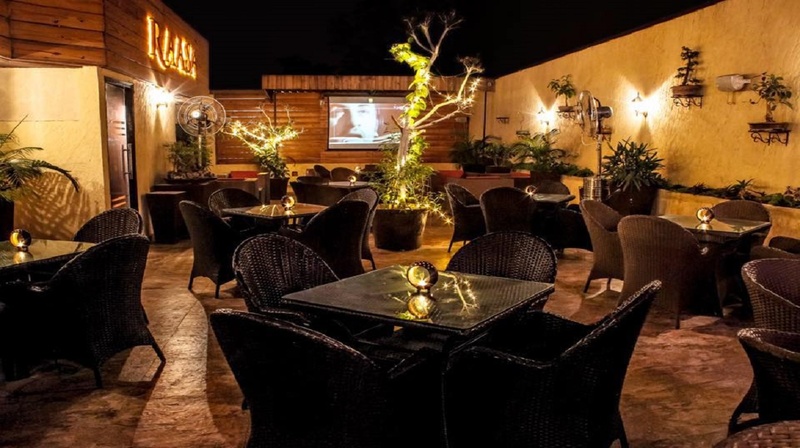 Located in Rajouri Garden, Ghar Bistro & Bar is a popular spot for hosting all sorts of events starting from engagement parties to music concerts. The restaurant features spacious interiors and often hosts DJ performances. Sip on a relaxing drink from their well-stocked bar and much of dishes from around the world. 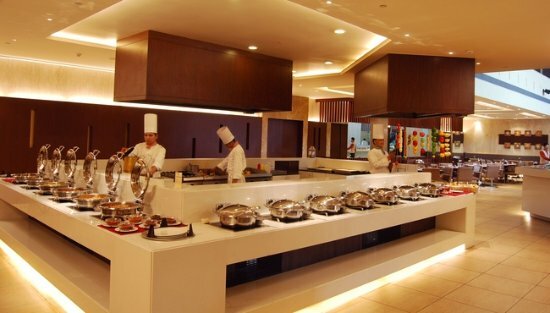 The restaurant serves up dishes of Indian, Italian, Continental, Mexican and Chinese cuisines to feast on. The next time you plan to catch up with friends, family or colleagues head to Ghar Bistro & Bar. Click Over here, and avail Unlimited IMFL Drinks + 1 Bowl of fries/nachos At INR 699 Only! No one say No to fries?!! As its name suggests, Viva strives to be a lively place featuring dishes from around the world be it breakfast, lunch or dinner in a theatrical kitchen-style. 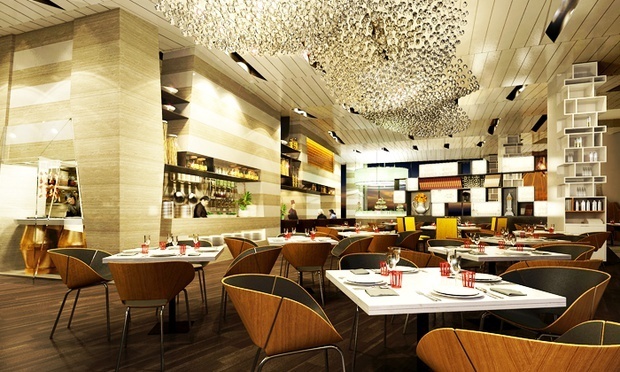 The wide variety of North Indian, Asian and European delicacies are best sampled in a relaxing contemporary setting. The interiors are elegant and urbane with large glass window panes that add life to the restaurant during the day and dramatic lighting that takes over in the evenings. The culinary offerings are complemented by the choice between indoor and al-fresco locations and the efficient service that makes it a fine dining experience. Kaafila is an Urdu word that means a convoy or a group of travellers. End your journey for good food at Kaafila which is located in Kakardooma in the eastern part of Delhi. Kaafila is just the place for all you youngsters to indulge in some great food and heady drinks in an energetic and vibrant setup. At Kaafila, you’re welcomed by neon lights that lead your way to the all wood seating area that’s stylish and cosy at the same time. The well stocked bar makes you feel a wee bit thirstier! Click here & avail Unlimited Domestic Drinks / Beer + 2 Veg / Non-Veg Starters (Table Time: 2hr) for Just INR 1199! Book That Table! Located in Aerocity, Delhi, Pride Plaza Hotel is an elegant hotel that offers a stay of luxury. Within the hotel lies the coffee shop Cafe Pride. 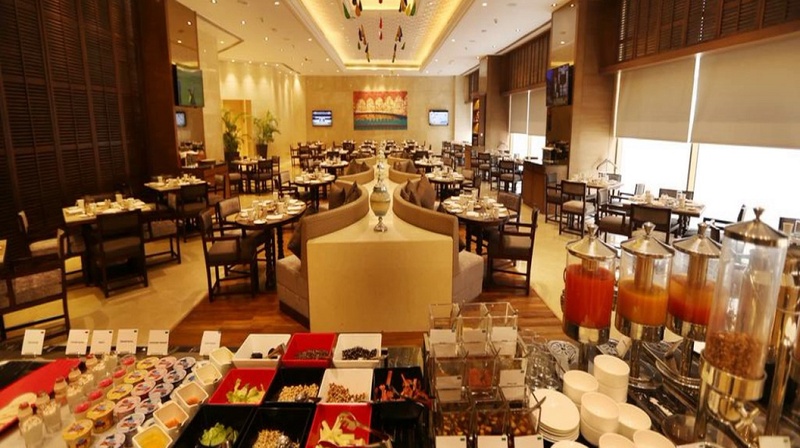 Cafe Pride offers the ideal blend of modern decor and traditional Indian hospitality. The cafe features sophisticated interiors with warn brown decor, soothing golden lighting and comfortable seating arrangements. They offer dishes of North Indian, Mediterranean and European cuisines that have been carefully prepared by their expert team of chefs using fresh products and ingredients. Open round the clock, the cafe is just the spot to enjoy a relaxed yet elegant meal with family, friends or colleagues. Hyderabad ! Calling All The Foodies To Have This Amazing Buffet. Ahmedabad!! Time To Visit The Places Where You Enter Hungry And Have An Ecstatic Buffet Experience!! Chandigarhhh! Not Kidding But Caraway Is Offering 4-Course Meals for Just INR 549!! Delhi! UNLIMITED Alcohol Is Also A Thing At Connaught Place For Just INR 999!! Yeh Jo Halka Halka Suroor, Inn Delhi ki 7 Jagahon Ka Kasoor Hai, Ki Sharab Peena Seekha Diya! Previous Post Here’s Why Ishaan & Jhanvi’s “Puppy” Love Will Make Your Heart Go Dhadak Dhadak!! Next Post Mumbai, Tip Tip Baarse Offers Only At Tipsy Gypsy Starting at INR 749! TIPSY LIT, ALREADY?